A core issue for IT organizations is how to build strong security practices around user passwords. Clearly, some of this can be solved via training, but there are other methods that can also help to secure an organization’s passwords. 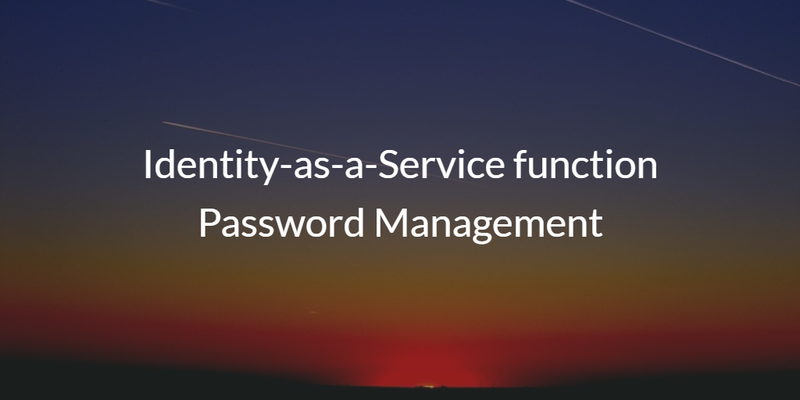 This Identity-as-a-Service function of password management is critical for IT admins to consider. The problem in today’s hyper-connected environment is that user accounts are being compromised at unprecedented rates. An organization’s employees now have many accounts – both personal and professional. The challenge has become that many users leverage the same usernames and passwords around accounts. This is dangerous for IT admins. When users leverage the same passwords across accounts, a site that is compromised can cause risk for the IT organization. We’ve seen this pattern play out in any number of different breaches. Popular social media sites have been hacked. As a result, those accounts have been leveraged in business situations. Unfortunately, this is today’s modern IT environment, and IT admins need to protect their organizations against this risk. 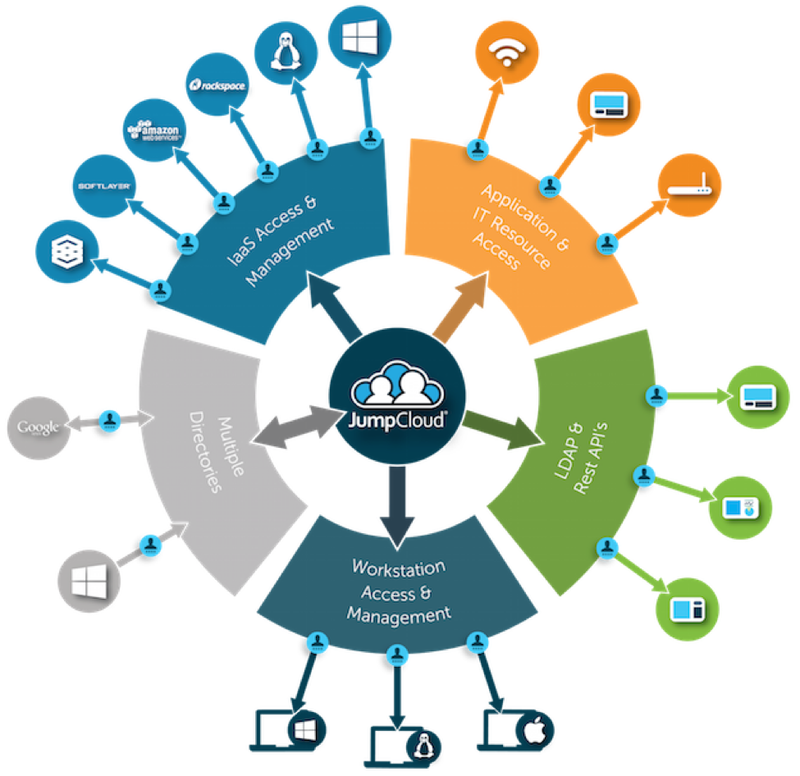 A new category of cloud identity management platforms has emerged to centralize user accounts. 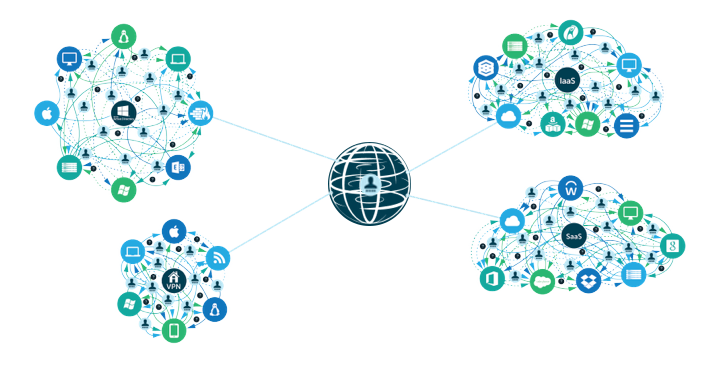 This solution is commonly referred to as Identity-as-a-Service. However, the specific platform that serves as the central identity provider is called Directory-as-a-Service®. This cloud-hosted directory is the central, authoritative source of a user’s identity. 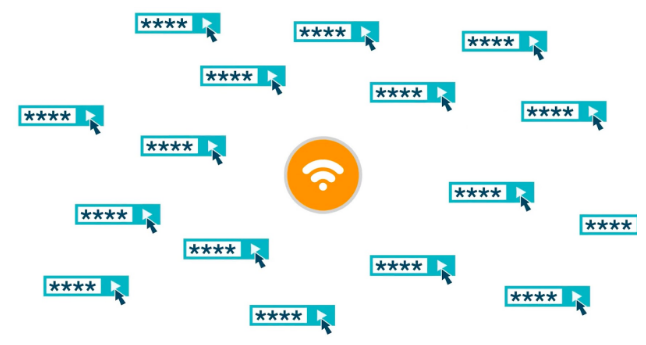 Connected to that identity can be extensive password policies. These policies can be as complex or as simple as the IT admin desires, but the potential to break the pattern of password reuse is there. Assign how long your user passwords need to be. Hint, the longer the better! Many IT admins like to increase the complexity of a password by adding numbers and special characters. You will be able to specify what you want. You can limit the ability for users to rotate through a few different passwords. This helps break the link for users to leverage their personal passwords for your business accounts. You can prevent users from adding in their own username into their password. You can set the number of times that a user can attempt their password before their account is locked out. You can specify the length of time that you would like to have between when you force the user to change their password. Protecting your IT resources from being compromised is a critical activity for IT admins. Modern organizations are leveraging Identity-as-a-Service functions for password management to help them ensure that their users are leveraging strong and unique passwords. If you would like to learn more about how Directory-as-a-Service helps with password management, drop us a note. Alternatively, give our IDaaS platform a try for yourself and see how you can level-up user passwords.